No batsman in Test cricket played Sri Lanka better than Australia’s Mike Hussey. Numbers prove it. 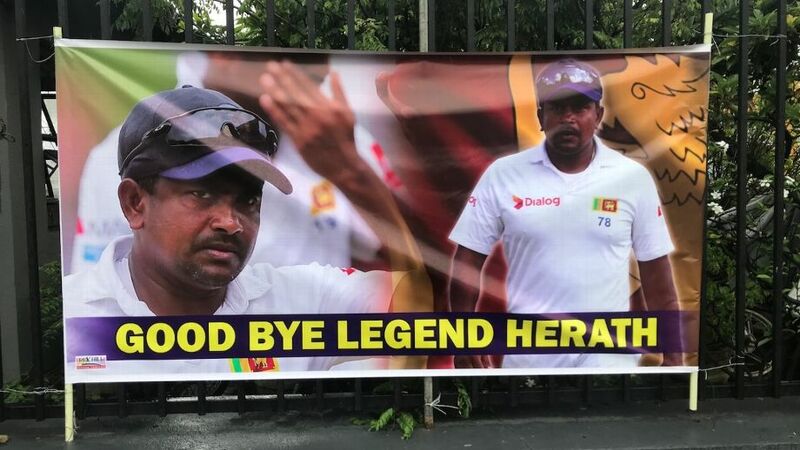 His average of 110 against Sri Lankan attacks is better than that of Brian Lara (86), Virat Kohli (77), Sunil Gavaskar (66), A.B. 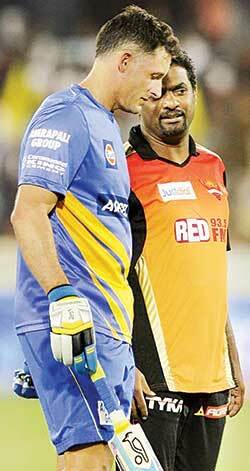 de Villiers (62) and Sachin Tendulkar (60). 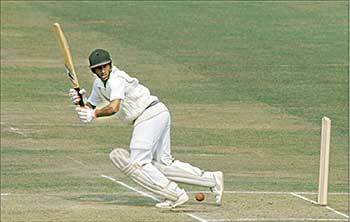 Hussey’s average against Sri Lanka is the best by any Test cricketer. 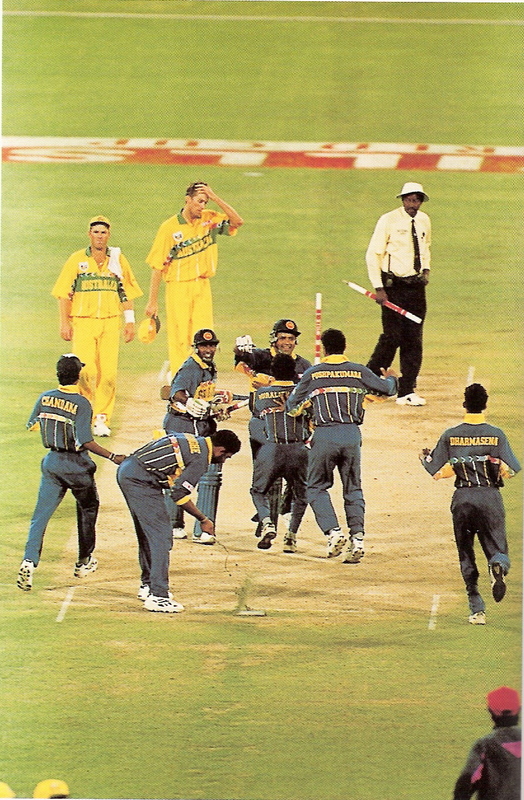 Rival players at one point, Muttiah Muralitharan and Mike Hussey went onto become great friends when they were team mates at Chennai Super Kings. The Island caught up with the man who was nicknamed Mr. Cricket for his deep knowledge about the game. In this interview, Hussey opens up on his battles against Murali, his close relationship with the man who was once his opponent and later a team-mate. 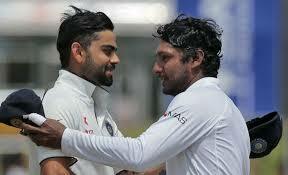 Dismissing Kumar Sangakkara in a Test match and the future of Australian cricket and lots more. Here are the excerpts. Read the rest of this entry ? 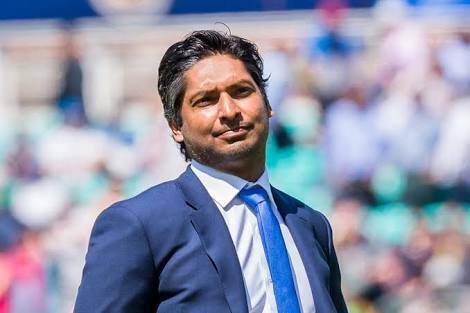 Sri Lankan Legend Kumar Sangakkara has joined the illustrious Commentary team of Star Sports. The channel has just yesterday secured the Television Rights of BCCI’s Home bilateral series for next five years, in a whopping 6138.1 Crore bid. The channel has already secured media rights for the Lucrative Indian Premier League (IPL). 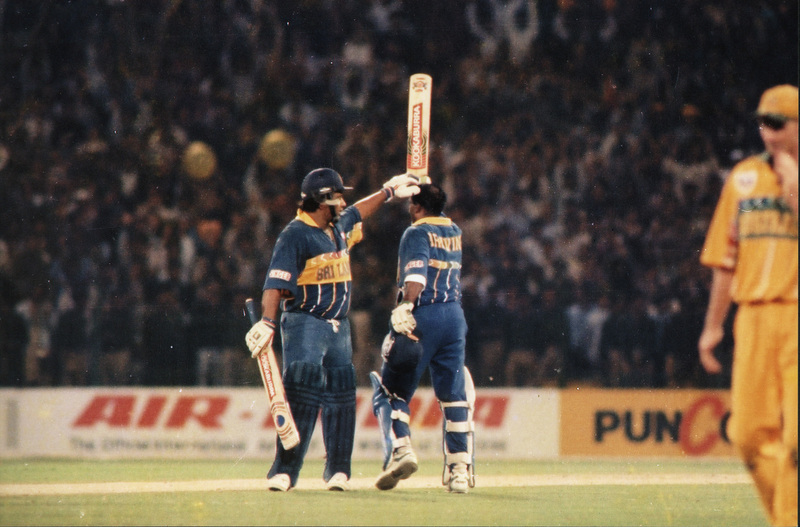 You are currently browsing the archives for the Sangakkara category.